Chibisova O. V. Shaping Students’ Sociocultural Competence for World Cooperation. 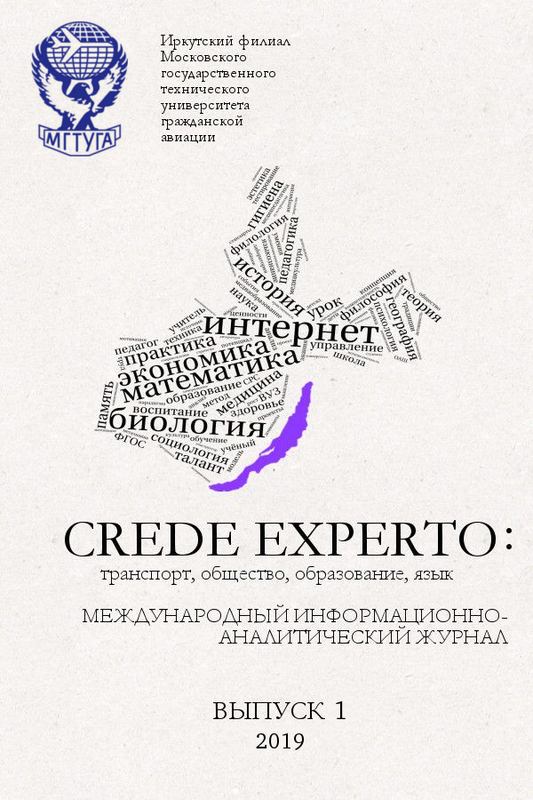 Materials of the XII International scientific and practical conference «Science and civilization». 2016 Sheffield, 2016. P. 75‒80. 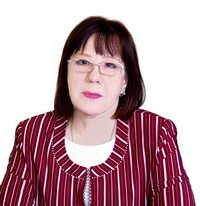 Chibisova O. V., Shusharina G. A. Exploring the “enemy” in the Russian, English and Chinese languages and cultures. Mediterranean Journal of Social Sciences. 2016. Т. 7. № 2. P. 461‒464. Chibisova O. V., Vasil’eva A. A. Speech conflicts in communicative situations of gift // Успехи современной науки и образования. 2016. Т. 3. № 8. С. 177‒179. 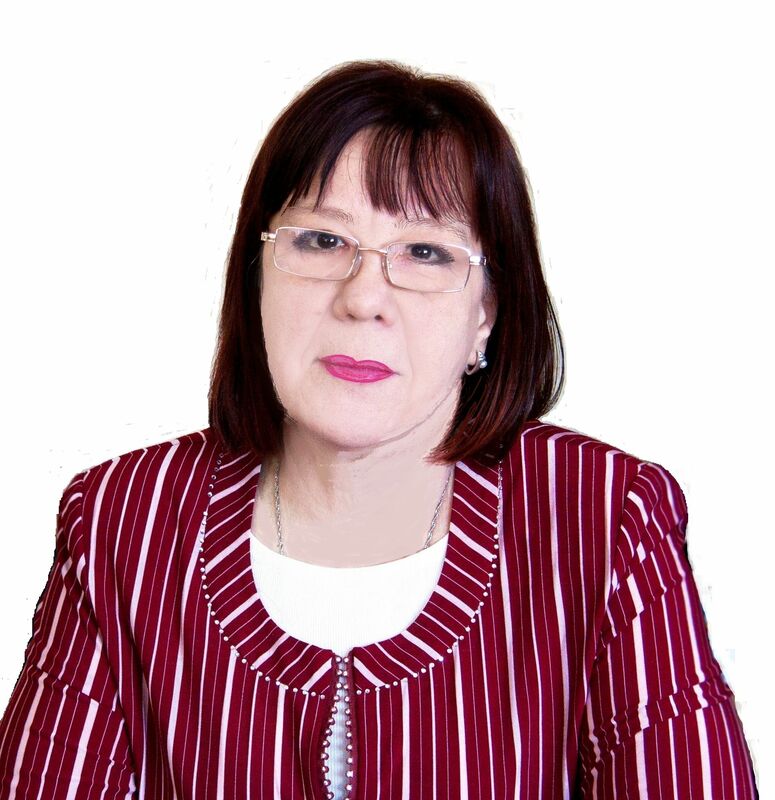 Petrunina Z. V., Chibisova O. V. Regional economic cooperation of the South of Russian Far East and China: problems and prospects // В книге: Wirtschaftswissenschaften, Management, Recht: Probleme der ROBLEME DER Wissenschaft und Praxis. Sammelwerk der wissenschaftlichen artikel. 2015. S. 157‒161.